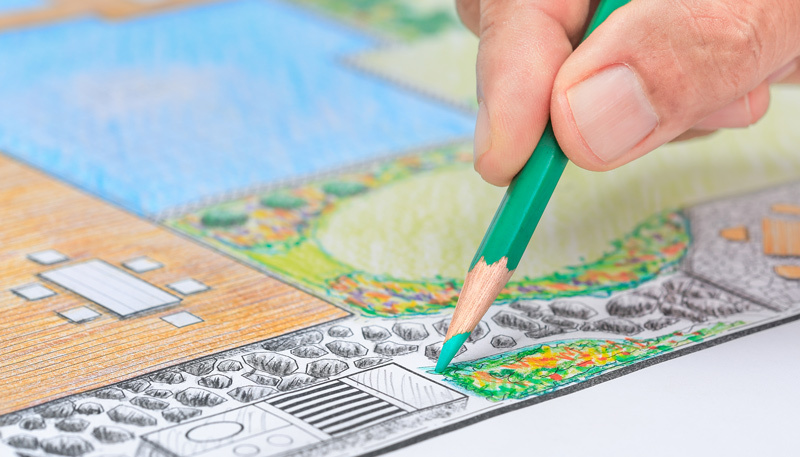 You may not have started thinking about your spring landscaping plan yet. 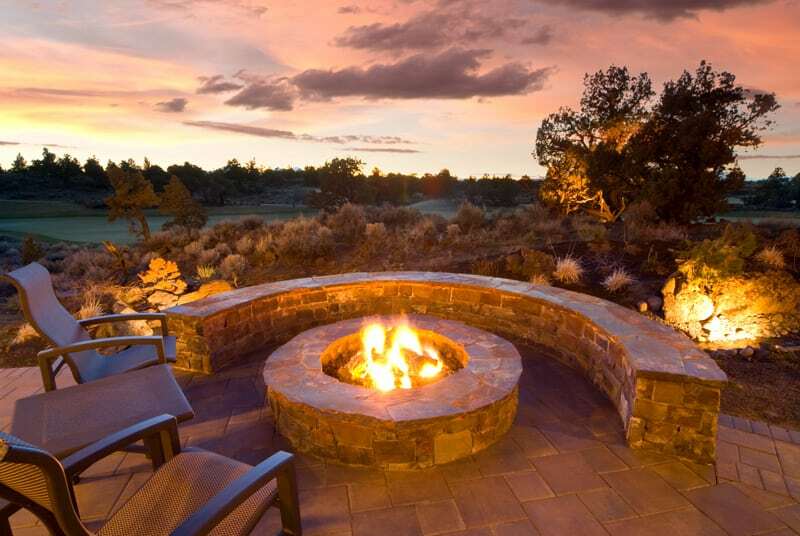 No matter how variable the weather, early spring is the best time to make plans. And spring is the time for color, growth and action! 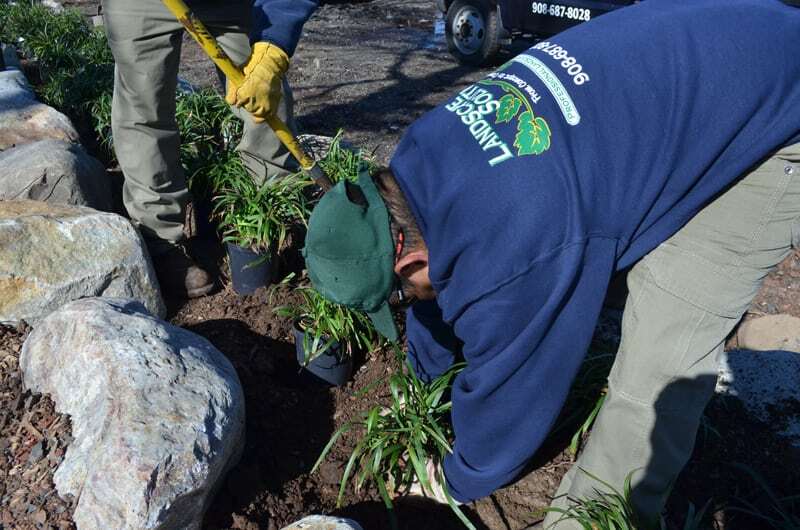 Although the first beautiful day after the long, hard winter inspires many to get out in the yard and start planting, the earliest days of spring can quickly turn into a total wash-out. We all know that heavy rain, a last couple of snowy days, and a dramatic drop in temperature are a possibility. We have all been fooled into thinking winter is over before. 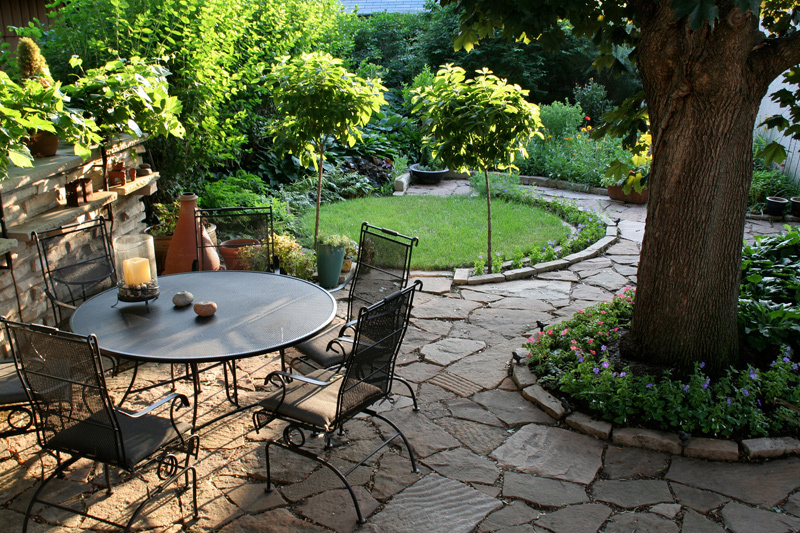 It’s a good idea to stick with getting your yard and soil ready for planting rather than jumping all the way in. And create a good plan for when warmer days come along. There is usually more to do than we realize so it’s good to get started early. 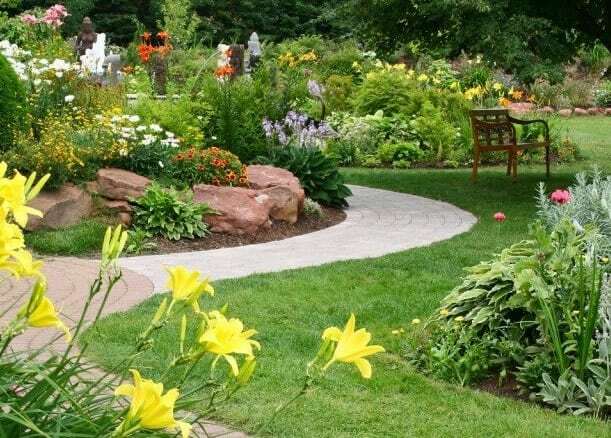 Think about the amount of sun and water your landscape typically receives so that you can begin to choose plants that will grow well in your yard. Also consider the ‘pests’ in your area, such as deer, and how they will affect your garden planting in the coming months. 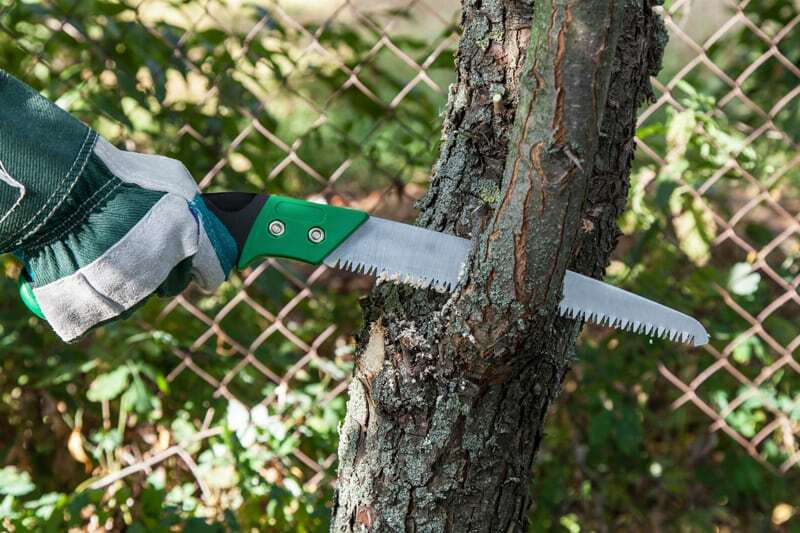 If you’re hiring a landscaper, get on their schedule as soon as possible before they get booked up. If you are doing the work yourself, it’s best to shop as early as possible to be sure you get largest and best choice of materials. 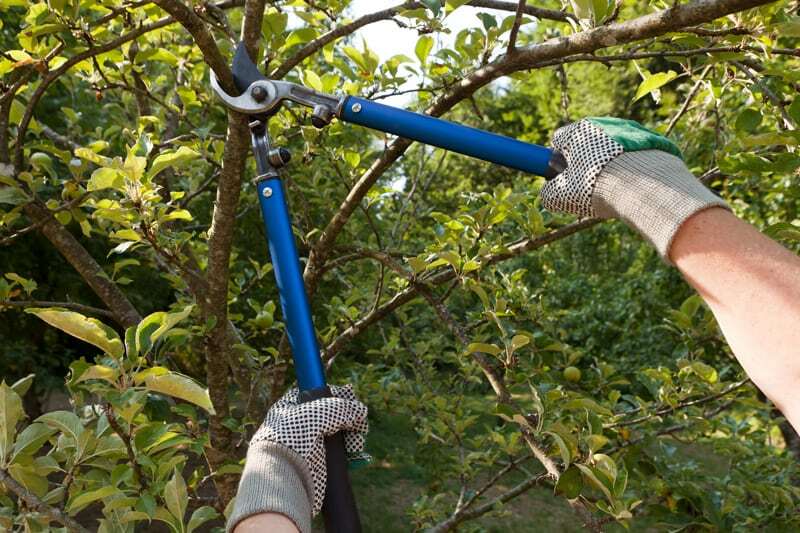 Inspect your yard for broken or damaged branches and prune them accordingly. 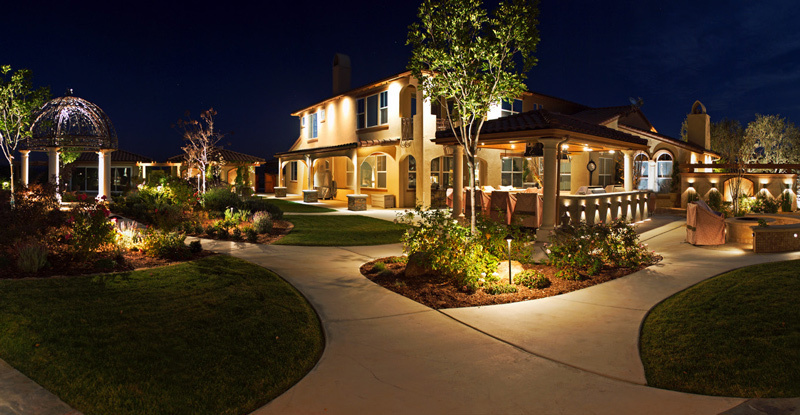 Remove any debris and make a thorough inspection for erosion or drainage and grading problems. Beautiful days are also an excellent time to test the soil in your lawn, beds, and garden location if you plan to have a garden this year. 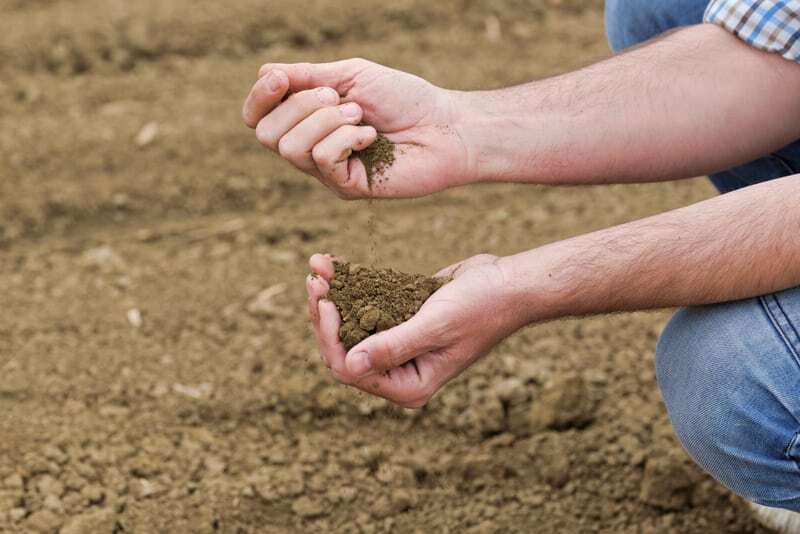 Usually, your state’s agricultural extension office or a local landscape or lawn-care professional business can test your soil for you. Fertilizer will need to be added depending on what your soil test finds in the areas of nutrition requirements necessary for your soil conditions. The fertilizer you choose should contain the nutrient blend that was missing from your soil test. But, be aware of these caveats. 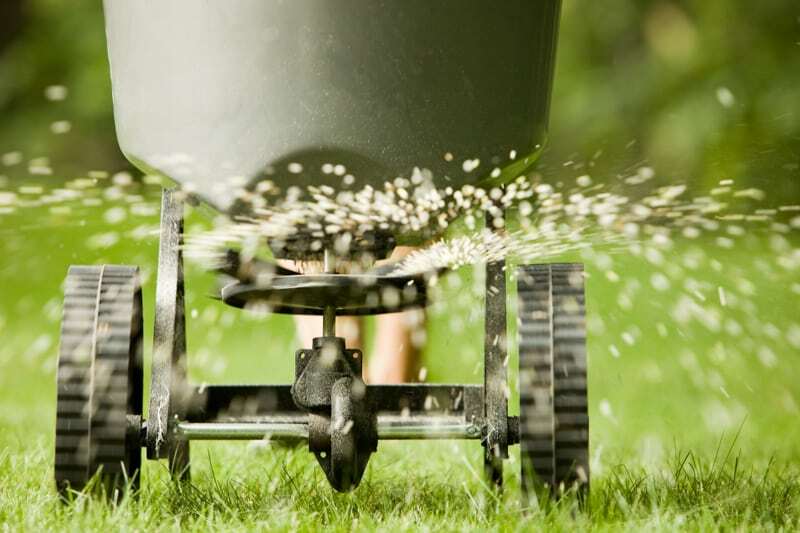 Whether you fertilize grasses in the spring or not is determined by the type of grass to which you are adding nutrients. Since there are cool-season grasses and warm-season grasses, the time to fertilize varies. Slow-released or control-released fertilizers increase nutrient absorption and reduce the concern for environmental issues. Naturally, there are unwanted outcomes from using too little fertilizer. 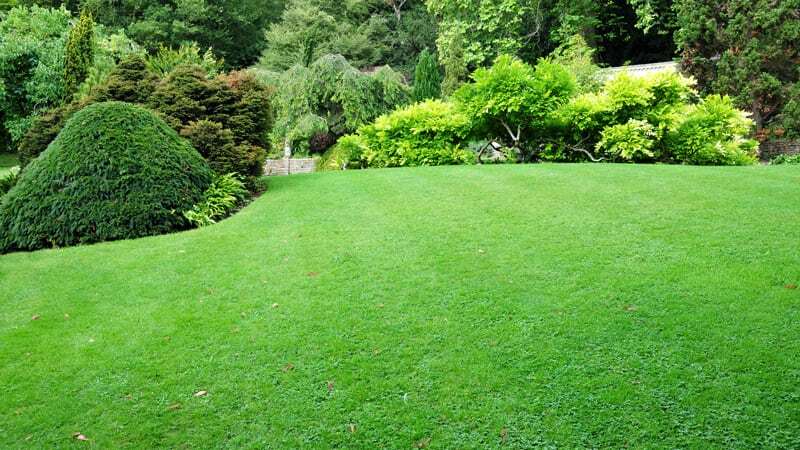 Professional landscapers are experts on state, local, and federal regulations when applying fertilizers. 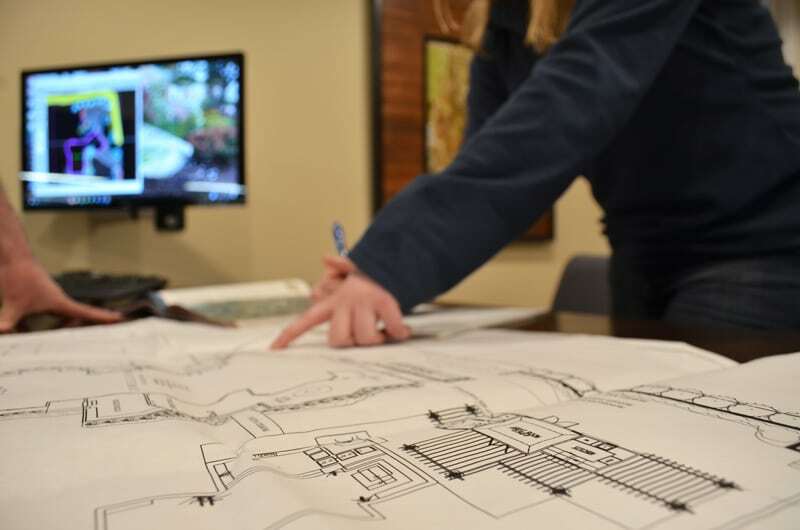 Landscape Solutions is a professional landscape company that has built its business on the foundation of professionalism, quality work, and customer service beyond expectations. 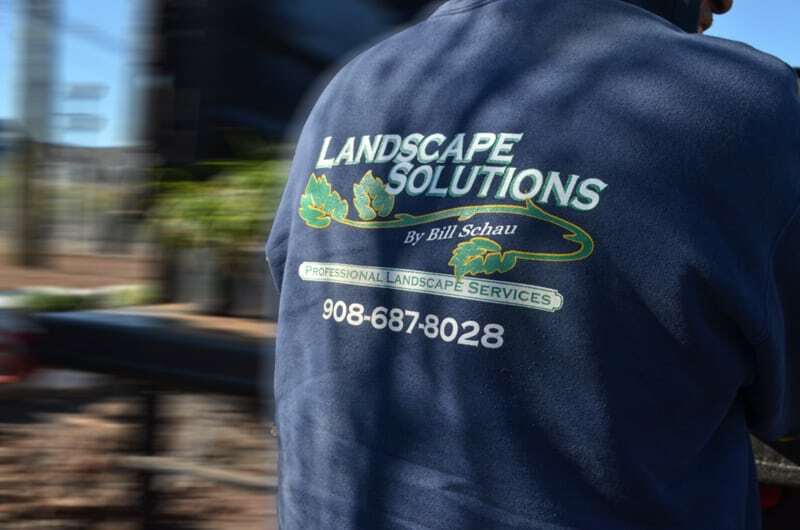 We look forward to helping and supporting residential and commercial customers with lawn renovation, property maintenance, and landscape design, utilizing the best materials and plantings on the market. Happy Spring, everyone!